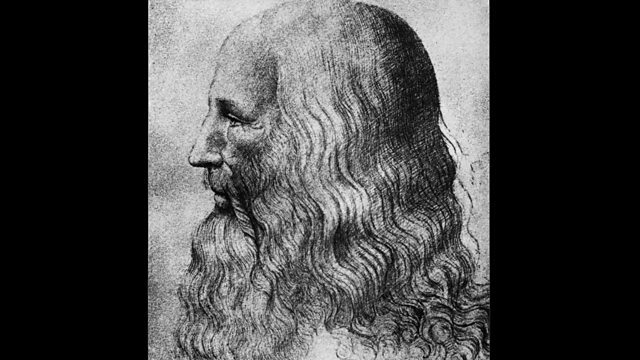 In February 1967, two long-lost notebooks of the great Renaissance artist Leonardo da Vinci were discovered in the national library in Spain. In February 1967, it was revealed that two notebooks by the great 15th-century Italian artist, Leonardo da Vinci, that had been lost for centuries, had been discovered in the national library in Spain. Louise Hidalgo talks to two people with a personal interest in the discovery, Da Vinci scholar Pietro Marani, and robotic engineer, Mark Rosheim, who used Leonardo's drawings to recreate the artist and inventor's lost Robot Knight.